Record gate takings and a sunshine August Bank holiday helped to transform Aylsham Show’s fortunes. 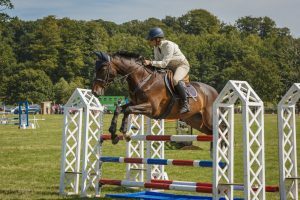 HomeNews & GalleriesAylshamshownewsRecord gate takings and a sunshine August Bank holiday helped to transform Aylsham Show’s fortunes. And in the Aylsham Agricultural Show Association’s 70th year, a surplus of almost £71,000 was recorded, said the treasurer, David Hitcham. He told more than 60 members at the association’s annual meeting on Tuesday, January 17 that: “Aylsham Show has been restored to full financial health.” In the latest accounts, it showed a surplus of £70,905 – more than making up for the total loss of more than £31,000 in the previous two years. Total income had been boosted by higher gate receipts, record support from members and subscriptions, and catering and a fantastic effort by Jo Coxford and her team at the eve-of-show dance, said Mr Hitcham. 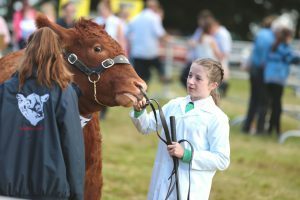 And he estimated with the show’s policy of free admission for children, it was possible that there could have been between 17,000 and possibly as many as 20,500 visitors on the showground. 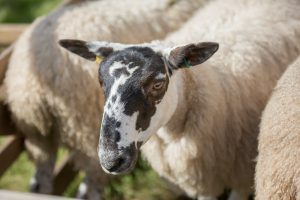 Retiring show president Simon Evans confessed that he had been watching or checking almost every weather forecast in the fortnight, week, days and hours before August Bank Holiday Monday. But the sun shone and by mid-morning the showground was packed and crowds thronged every part of the showground. “It was a great show and thanks to everyone who helped to make it such a special day,” he said. It also marked the retirement of long-serving secretary, Chris Self, who has stood down after completing 40 years’ dedicated service to the association. His wife, Ann, who has been assistant show secretary for 27 years, was also thanked for her efforts. They were both unanimously elected life vice-presidents. 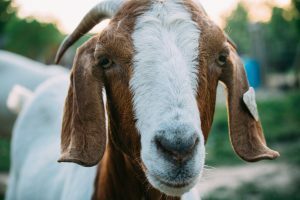 During his year, the association had also held a memorable 70th anniversary celebration at North Repps Country Cottage, and also staged the increasingly-successful annual Food Heroes event and the annual Norfolk Farm Business competition. He wished his successor Aylsham businessman John Wootten equal luck with the weather at this summer’s show. 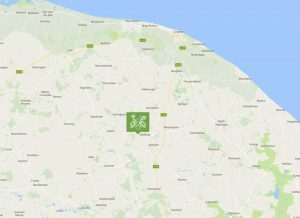 John Purling, the former chief executive of the Royal Norfolk Agricultural Association, was elected vice-president. 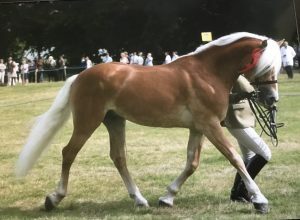 In reply, he said that Aylsham Show was widely respected in the show world as being a leader and that he was delighted to be invited to serve. As the RNAA’s chief executive between 1994 and 2012, he fully recognised the importance of agricultural shows. And about six million visits were made to the country’s 532 shows each year – representing almost one in ten of the total population. Mr Purling said that the Aylsham Show was further respected for the size and scale of the event and also the attendance. It also distributed generously to charities and good causes over the years when it made surpluses.